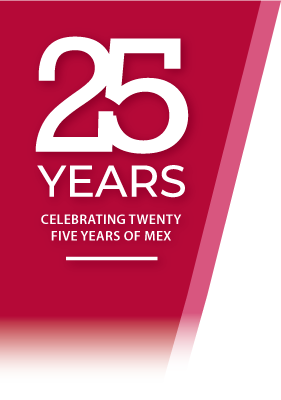 MEX had been nominated and entered the running for the Queensland Export Award in the Information and Communication Technology category. If your motor vehicle undergoes regular servicing, it’s proven to run more safely, efficiently, sustainably, and drive the road less travelled for much longer. With growing business confidence post-GFC, many companies are once again looking to bolster their activities. The rapid growth of Australia’s energy sector has presented enormous new opportunities for industry players, as demonstrated by the range of projects underway – from traditional coal and gas-fired power stations through to CSG-LNG exports. MEX will be attending and showcasing their software products at the Singleton Mining and OH&S Expo in the Hunter Valley, NSW on the 17th – 19th of August. Australia’s leading computer maintenance software (CMMS) provider MEX has appointed a new Operations Manager to grow the company’s global business portfolio by 25 percent during the next 12 months. MEX are excited to announce the dates for the 2010 User Conference, to be held at the Q1 resort and spa, Gold Coast. The 2010 User and Open Days have now concluded. Six were held in total, with the MEX staff travelling to Auckland, Brisbane, Perth, Adelaide, Melbourne and Sydney from the 11th March to the 23rd. 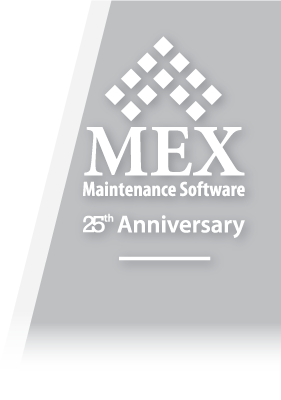 MEX invites you to these not-to-be missed events, showcasing the features and benefits of the MEX CMMS for both existing customers and anyone interested in the MEX product suite.